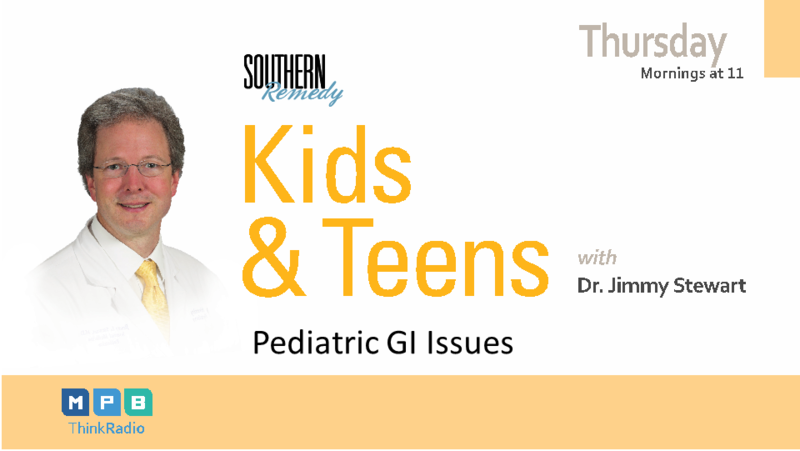 Just about every kid has diarrhea, constipation or reflux. When do you need to worry? What are the treatment options?